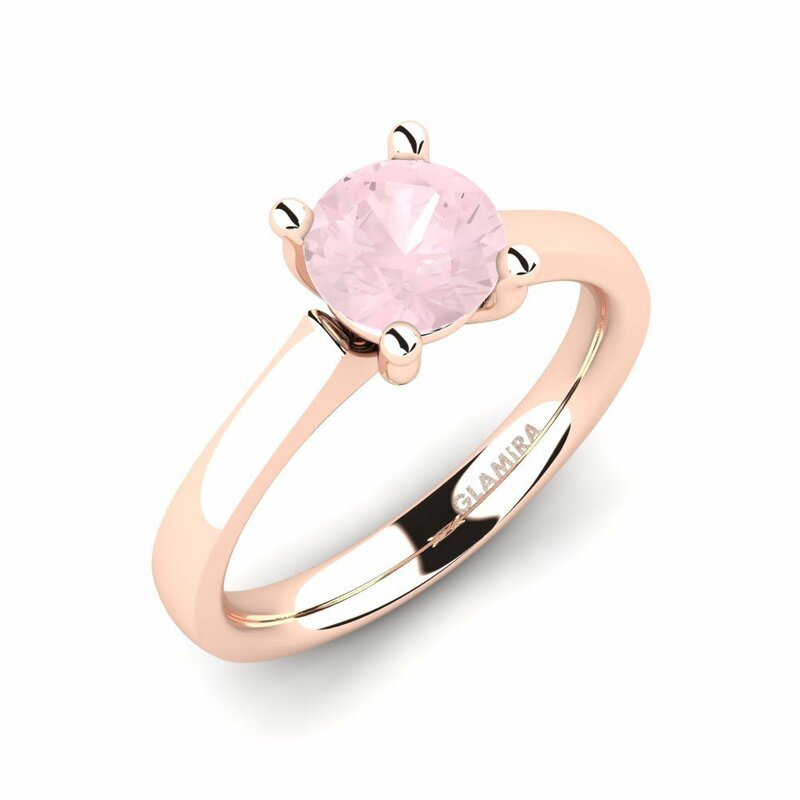 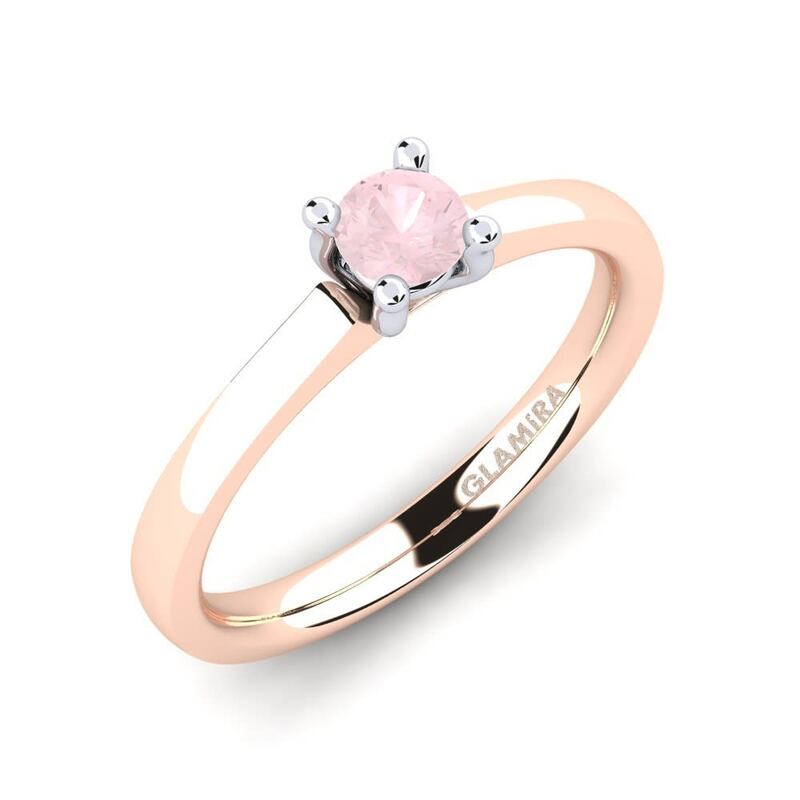 Whether it’s contemporary, classic or new vogue, Glamira offers you a choice of beautiful rose quartz engagement rings that as unique as your love; so feel free to take your favorite pick from the variety of unique designs offered to you in this range. 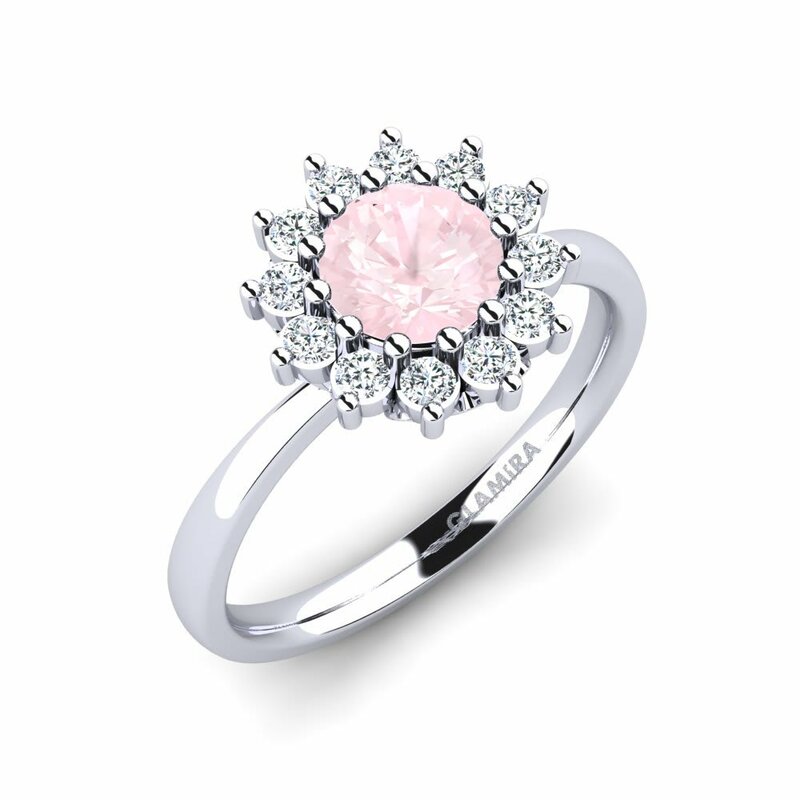 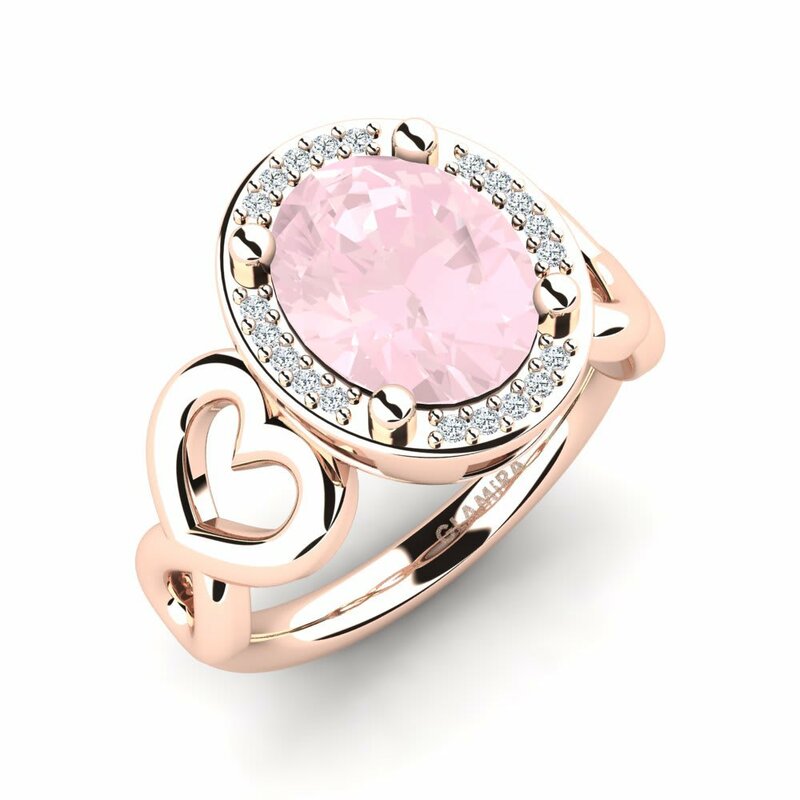 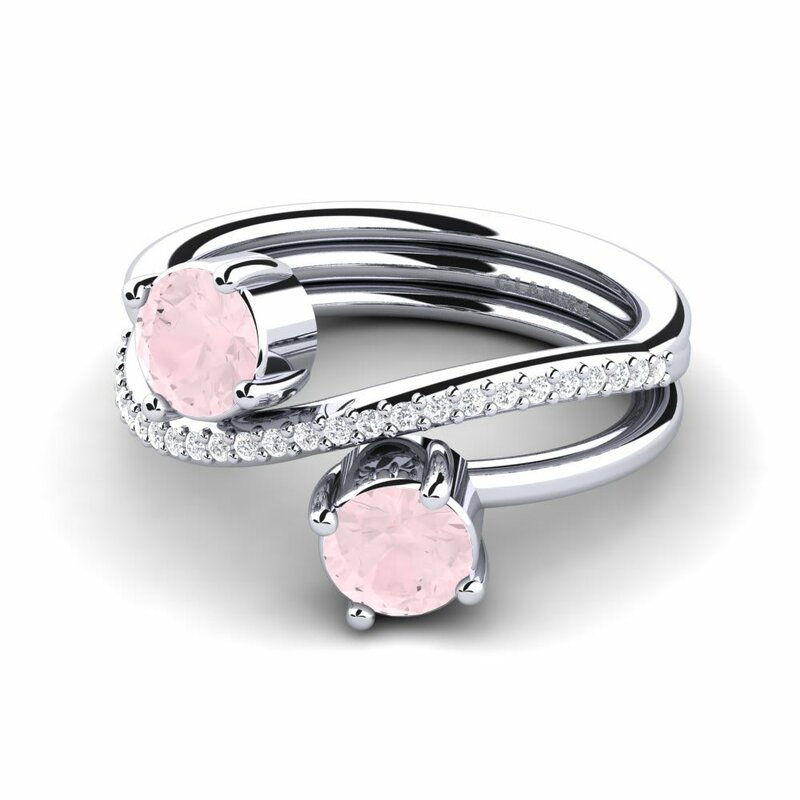 Or why not customize a special engagement ring for your lover letting rose quartz play in harmony with different alloys? 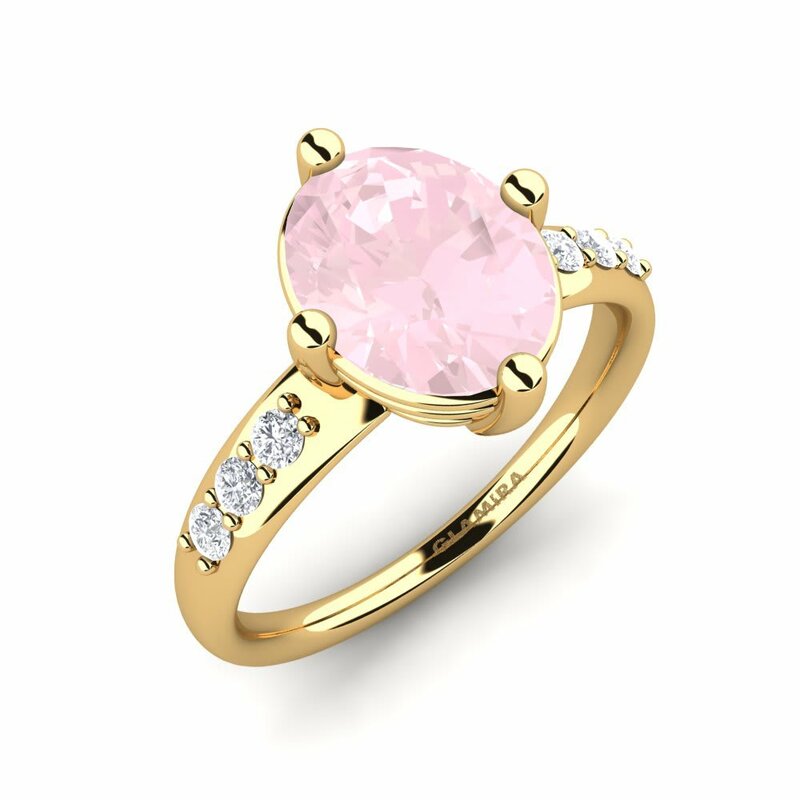 Let’s begin writing the first chapter of your lifelong love story together!